BRYAN EATON/Staff photo. 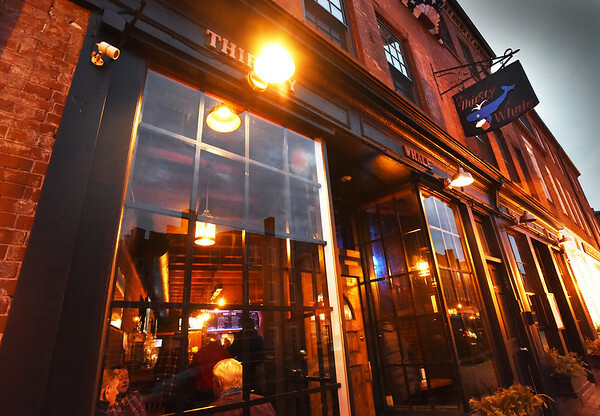 The Thirsty Whale on State Street in Newburyport celebrates its 40th anniversary. The bar previously had been Harry's American Bar.